Although depression does not cause irritable bowel syndrome (IBS), and IBS does not cause depression, the two are closely related. Studies have shown that more than half of the people with IBS also suffer from depression. 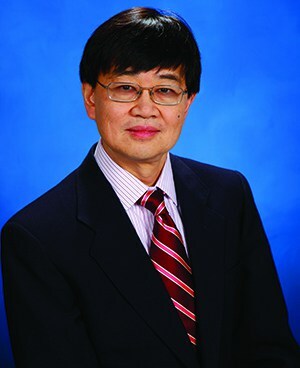 “People with IBS may be so anxious about experiencing a flare-up in public that they avoid social situations or going to school or work,” says Wilfred Lee, MD, gastroenterologist at Saint Francis Medical Center. “This withdrawal from public life is one symptom of depression. Another reason for the correlation may be that the person’s depression makes it difficult to take the necessary steps to control their IBS.” Doctors do use low-dose antidepressants when treating IBS because researchers have found that some of those medications can relieve IBS symptoms. But it is important that patients talk with their doctors about their symptoms because antidepressants are used in different ways to treat depression and IBS.